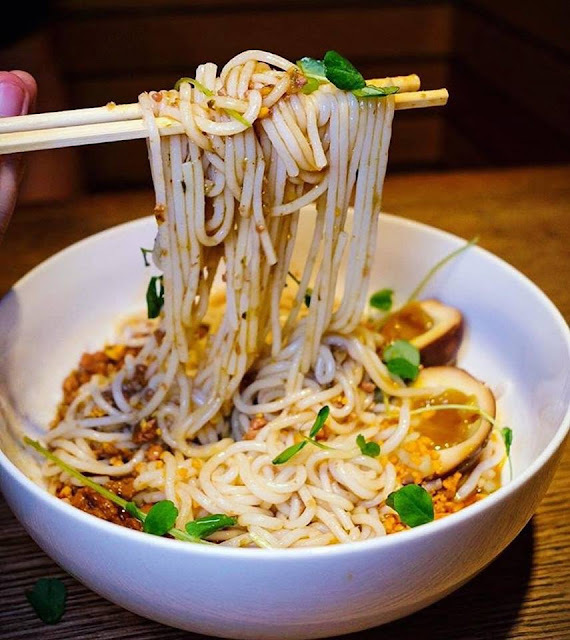 PennsylvAsia: Braddock's Superior Motors to host guest chef Simone Tong of New York’s Little Tong Noodle Shop, February 5. Braddock's Superior Motors to host guest chef Simone Tong of New York’s Little Tong Noodle Shop, February 5. The Pittsburgh Tribune-Review has details about the first installment of the 2019 Dinner Series with guest chef Simone Tong of New York’s Little Tong Noodle Shop. Tickets for the February 5 event are available online.